Long-term stress is a key factor in high blood pressure. Stress contracts the energy system, which in turn constricts the blood vessels. 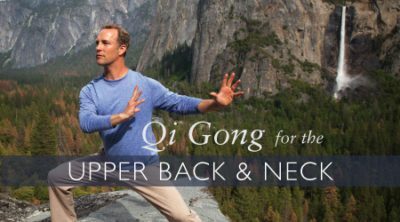 Regular qi gong practice eases stress and relaxes the mind and body. The blood vessels dilate, the energy flows, and blood pressure is lowered, reducing the risk of further health issues. 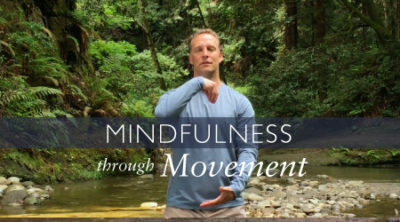 Qi Gong is an ancient form of exercise and moving meditation that helps restore balance to the body and mind. Described as the art of preventing disease and prolonging life, Qi Gong awakens the natural healing power of the body. About 1 in 3 Americans have been diagnosed with high blood pressure. Stress is a key factor in high blood pressure. Mental stress keeps the brain in a hyperactive state that leads to blood vessel contraction, faster heart beats, and less blood flowing to the peripheral body, causing persistent elevated blood pressure. High blood pressure increases your risk for a large variety of health factors. By relaxing the system and lowering blood pressure, these potential problems are greatly reduced. 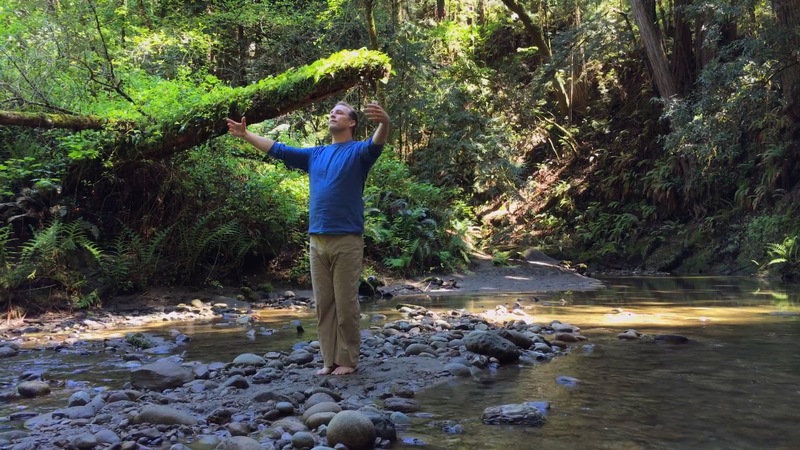 Qi Gong is both an exercise routine and a stress management form of relaxation. Qi is the body’s life force energy. There’s a saying in Qi Gong, “Flowing water doesn’t stagnate…” and the same is true for the body’s energy. When we keep this internal life force energy circulating, inner balance and relaxation happen naturally. Stress contracts the energy system which in turn constricts the blood vessels. When we relax, the vessels dilate and the Qi flows. Research shows that a daily practice of Qi Gong can lower blood pressure. Be your own best research, try it for yourself and witness the wonderful results of this ancient practice.